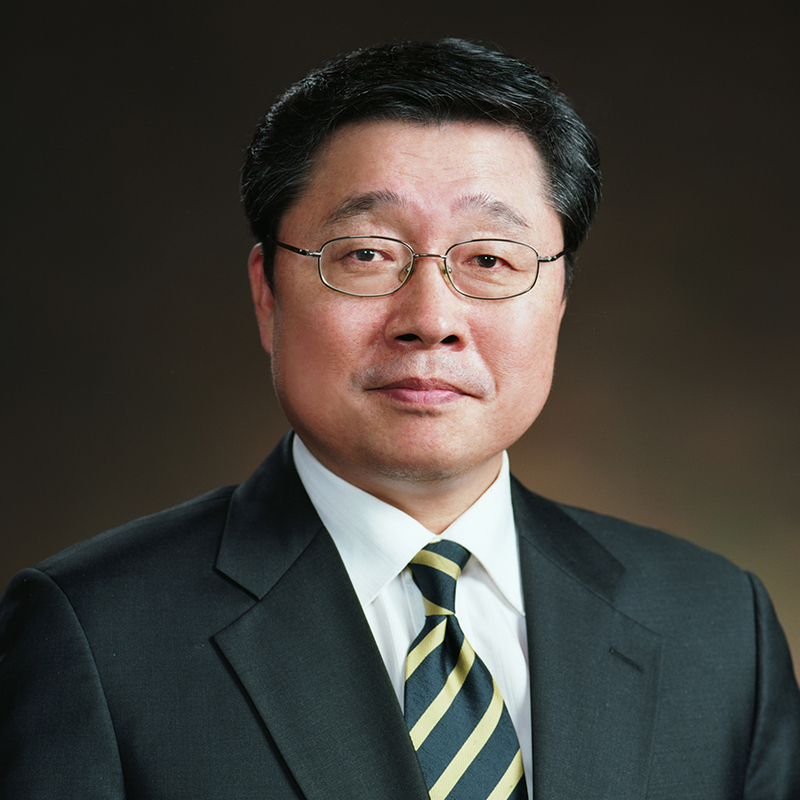 Dr. Sungdon Hwang is a Professor at the Hankuk University of Foreign Studies in Seoul, South Korea, and the Secretary of the Silk Road University Network (SUN). He works as a professor in the Department of Public Administration at the University of Hankuk, in Seoul, which focuses on international studies. He has been Dean of the Faculty of Political Science, Government and Communication and Director of the Social Science Institute, as well as of the Department of Public Administration. He received his Ph.D. from the University of Minnesota in the United States. He has extensive experience working for the Korean government in the areas of governmental reform and welfare politics.